One of the best things about having friends that are authors is that sometimes you get to read their books before anyone else. In the case of Nancy Kelley I get to read her new projects at multiple stages and because of this I have known for over a year what you are all about to find out. Why? Because he’s basically Sherlock in a cravat and breeches. How can you go wrong? Sebastian is the hero in Nancy’s recently released Against His Will which is the third in her Brides of Pemberley series (they can all be read as stand alone novels). Although it shares characters with Jane Austen’s Pride and Prejudice fans of any regency romance will enjoy it with or without Austen knowledge. Sebastian Montgomery never thought he’d inherit a title. Quite comfortable in his role as the family black sheep, he has made a life for himself as one of England’s most valuable agents against Napoleon. Now he will be expected to remain at home as the Earl of Lisle, fulfilling all manner of domestic duties… starting with finding a wife and ensuring the continuance of the family line. Kitty Bennet met Seb when he was just Mr. Montgomery and quickly developed a crush on him–feelings she now assumes will remain unrequited, as an earl is out of her reach. Sebastian however has no interest in a grand alliance. If he must marry, he will choose a wife with the capacity for intelligent conversation. Kitty’s gift for witty banter draws him to her; any affection he feels for her is simply an added bonus. But their potential happiness is threatened by someone they don’t even know: the man who killed Sebastian’s grandfather and uncle. When the danger becomes real, Sebastian realizes that, almost against his will, he has fallen in love with Kitty. Can he solve a decades old family mystery in time to keep her safe? And you know what the absolute best part of this book is (other than the swoon-worthy hero and plucky heroine)? 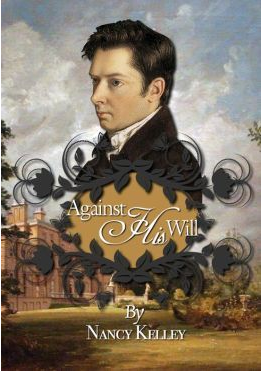 To celebrate the release of Against His Will I’m giving away an ebook copy. Just leave a comment below to be entered. What a lovely spotlight. I tweeted and shared on FB! Awh, that’s love right there, I tell ya. Congrats and it sounds like a really fun read. Congrats, Nancy! Aw, how nice to get a dedication! If Sebastian is like Sherlock Holmes in a cravat does it mean that he looks like Benedict Cumberbatch, or is he more like the cover pic? I’m a “sparse detail” author when it comes to characters’ physical appearance–I sketch am outline and let each reader fill in the details with their imagination. I think what you get in the text is grey eyes, dark hair, and chiseled features. In my head, he’s sort of a cross between Benedict and Richard Armitage, but the cover is a great depiction of another possible version. Thanks for the post, Jess, and all the great comments, everyone! Good luck in the giveaway. This sounds like a really good read. Looking forward to this one! Thanks for the giveaway. I love hot heroes! 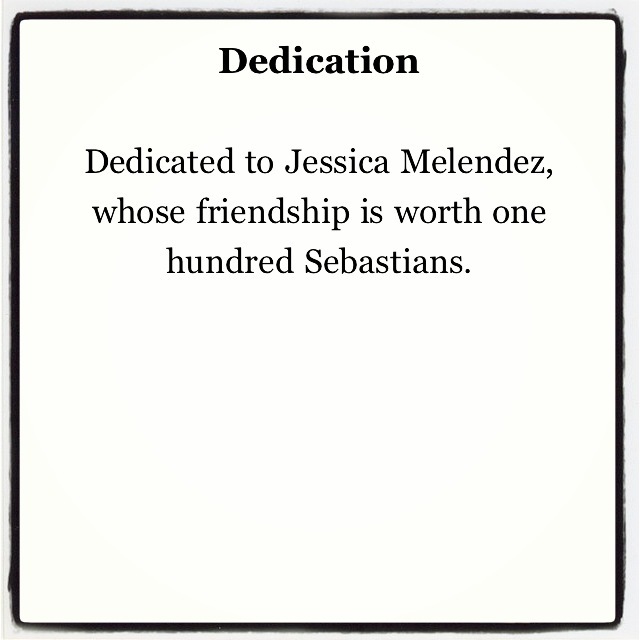 Thanks for giving us Sebastian. Can’t wait to read about him. Love the dedication. Looking forward to reading more about Sebastian. The premise sounds lovely as I like my heroes to be honourable and come to the rescue of a damsel in distress. Do add me for the giveaway, please. Thank you. How cool to have a book dedicated to you! Of course it is an added benefit that it is what looks like a great one! Congratulations on the release. Congrats on the dedications. I am looking forward to this read! Thanks for the giveaway!